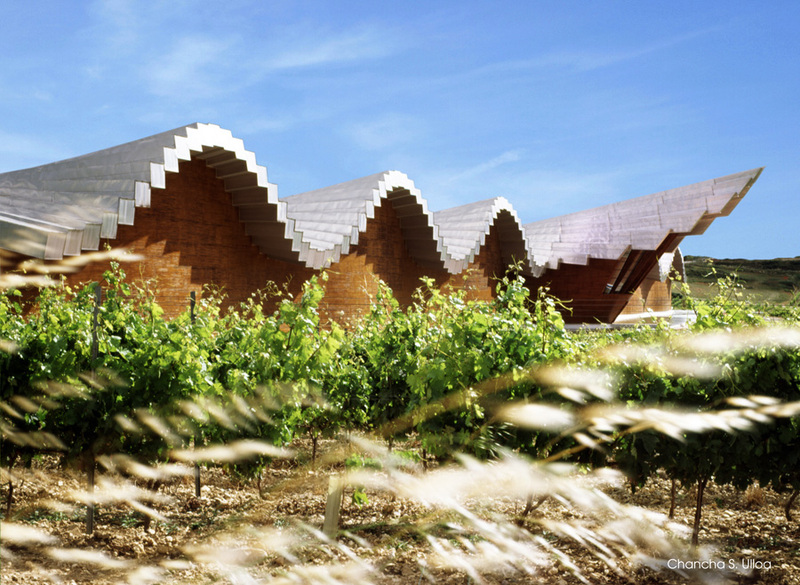 Standing in the loveliest part of the Rioja Alavesa the surprising silhouette rises of Bodegas Ysios, conceived as the spearhead of the Rioja appellation in the 21st century. 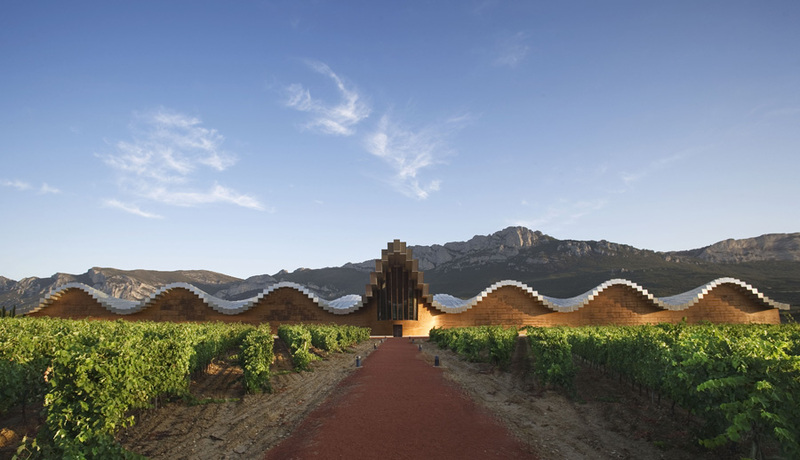 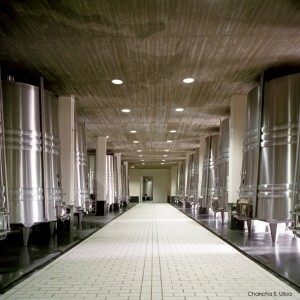 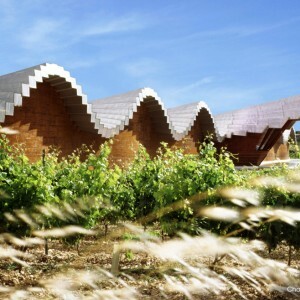 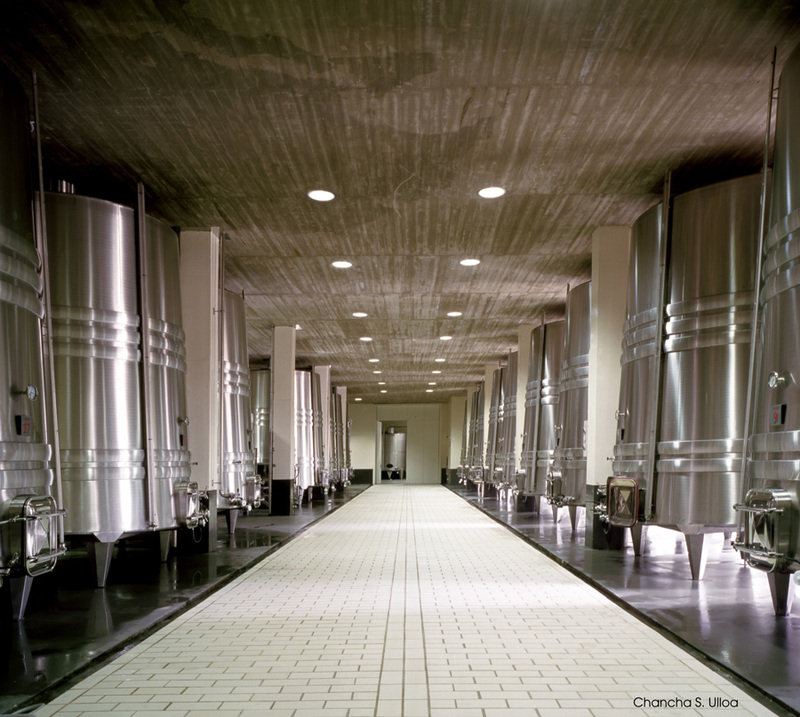 Bodegas Ysios, conceived as a temple dedicated to wine and inaugurated in 2001, has rapidly become the pioneering “signature winery” in La Rioja, setting the trend for the construction of a steady progression of avant-garde wineries, a trend which still continues today. 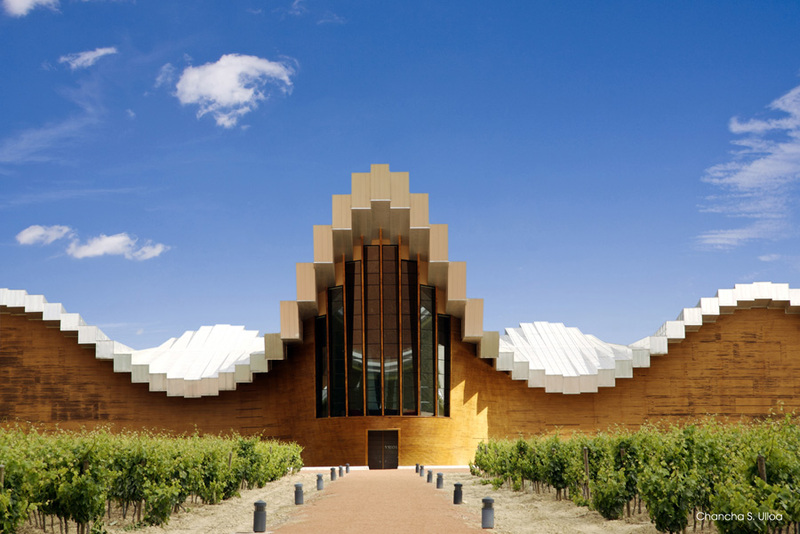 For the project development, Ysios turned to a multi-disciplinary team of professionals, headed by the reputed architect Santiago Calatrava. 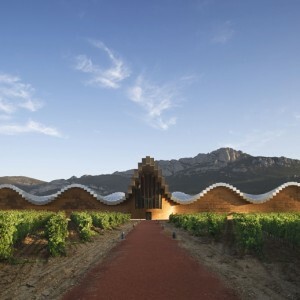 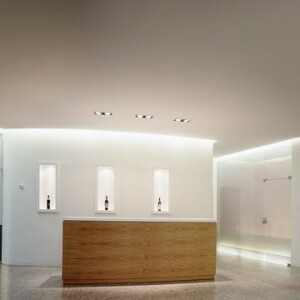 His mission was to construct a unique, avant-garde winery, conceived as a place of worship, a place exclusively dedicated to the creation of wines boasting nothing less than the highest quality, with the decisive guidance of expert oenologists. 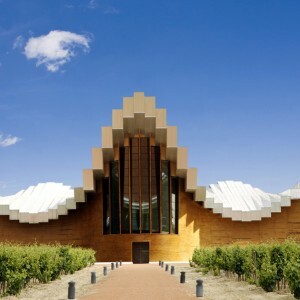 Its name, Ysios, pays specific homage to Isis and Osiris, two Egyptian gods closely related to the world of wine.